letters to her reveal an emotional dependency and a creative debt. was an accomplished writer herself. 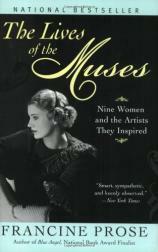 the concept of "muse" altogether.